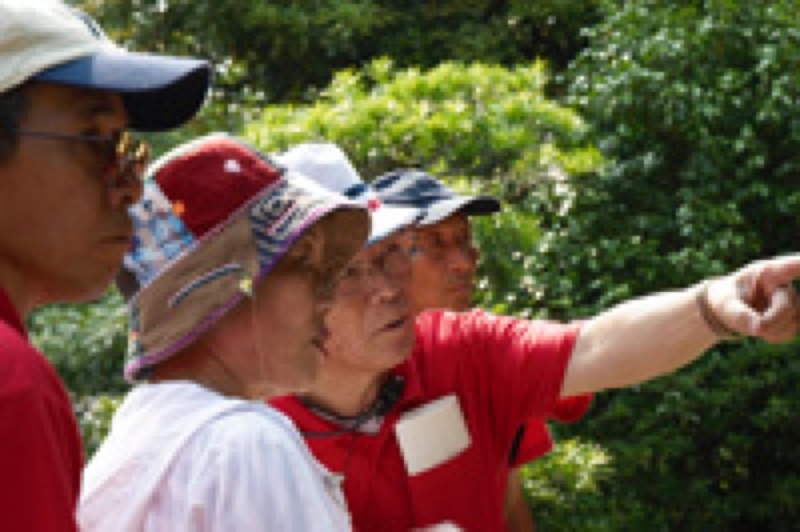 Volunteer hometown storytellers will guide you to Hikone Castle, a National Treasure, and downtown Hikone with its history and tradition. Enjoy not only the basic information about these sites, but also the anecdotes and histories handed down from generation to generation. Please feel free to contact us if you are interested in other places in and around Hikone. 1,000 yen per guide for the guide’s transportation (This fee will still be charged in cases of no-shows or cancellations on the day of your booking). Please apply up to one week in advance of your tour day. Please understand that reservations may not be accepted if guides are unavailable on your specified day.